Teresa is a Guest Service Representative here at Moda Vita. She has worked in the customer service industry for more than 30 years now. 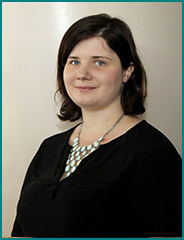 She loves caring for others and takes great care of our staff and clients alike. She also enjoys spending time with her family, watching movies and hiking trails in the area. 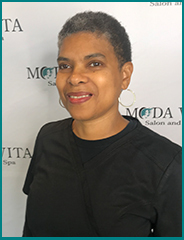 Wendy is a Guest Service Representative here at Moda Vita, she has over 20 years experience ranging between restaurant management and retail sales. She really enjoys working with the public in all capacities and strives to ensure everyone has an enjoyable experience. Happily married with a blended family she stays very busy with all that life entails. 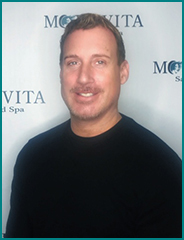 Scott Kennis, a talented hairstylist with over fifteen years of experience relocated from Asheville and recently joined the team of professionals at Moda Vita Salon. Scott began his career and training in Dallas/Ft. Worth and continued his training in Charlotte. He has worked with various color lines and has a comprehensive knowledge of colour technique. Scott, the artist and master stylist, enjoys traveling throughout the US and abroad, and finds inspiration working with the leaders and innovators in this evolving, creative field. Scott’s past experiences includes creating runway looks for fashion shows and photo shoots as well as creating wearable styles and customizing color services that suit the needs of clients. He values the professional relationships he builds in this industry in which he considers to be the foundation of his success. TJ has a creative mind and artistic soul. From timeless classic to contemporary and modern, call on TJ to help you achieve a look that expresses your unique individual style. 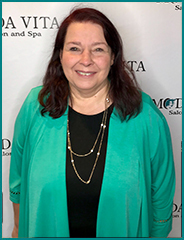 Fran Yukish is excited to be part of Moda Vita’s staff. 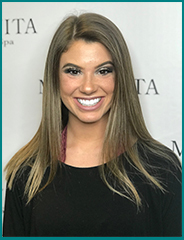 Graduated from Mason Frederick School of Cosmetology in Pennsylvania, she has completed the Redken Specialist and Master Specialist programs and continues taking classes to stay up to date with the latest styles, trends and technology. 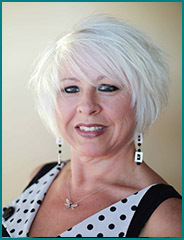 Fran specializes in color, cuts, perms and is considered an expert on how to deal with fine hair. She looks forward to continuing to serve her clients and welcomes new ones. Mackenzie is a Master Stylist & Educator at Moda Vita and an Educator for Davines. She has been in the salon industry for over 8 years. Mackenzie’s specialties include color and cuts, Keratin, correction, perms and makeup. Mackenzie loves her job and the salon industry! She has a true passion for cosmetology. Outside of work, Mackenzie loves sports (both watching and playing) and spending time with her friends and family! 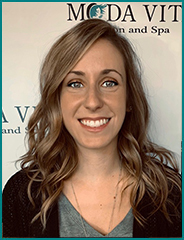 Ashley is an Senior Stylist at our salon and has excelled at a fast pace and is committed to continued education and growth. 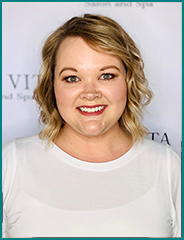 Skylar is a Stylist who has recently Graduated from Carolina College of Cosmetology in Anderson, South Carolina in June of 2018. She has a passion for health, wellness and beauty. Outside the salon Skylar is a powerlifter and a travel volleyball coach. She is dedicated in everything she does and loves to serve others. Besides hair services Skylar is also establishing her knowledge as a Nail Technician. 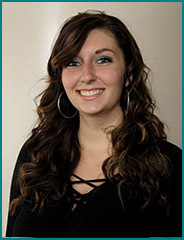 Jessica Maxwell is a Stylist who has recently graduated from Kenneth Shuler School of Cosmetology in Greenville. She was previously employed in the financial industry but decided to follow her passion as a hair stylist. 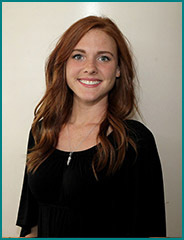 Outside of the salon Jessica enjoys participating in CrossFit, being on the lake and college football games. Her favorite services to offer are color and men’s cuts. Mandi Ross is a Junior Stylist from Liberty, SC. She Graduated from Kenneth Shuler School of Cosmetology in Greenville in December of 2018. Since childhood she has always had a passion for the beauty industry, but it has taken working in healthcare for 10 years and a super supportive Fiancé to push her to chase her dream. Outside the salon her interests are her family, the outdoors, gardening and motorcycle riding. She is excited about furthering her knowledge in color, cutting and nail services. 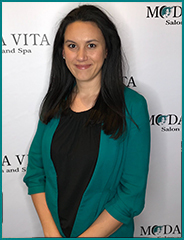 Karol enjoys working at Moda Vita because of the friendly atmosphere and loves that its a full service Salon and Spa. She got into skin care wanting to help others improve their skins health though educating and using great products on their skin. Karol loves to do ultrasonic facials because the results are immediate! Her hobbies are volunteering, researching family ancestry and spending time with her family. 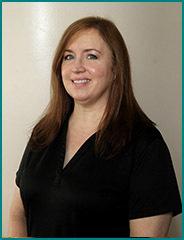 Tabitha is a Massage Therapist at our salon. A couple of years ago, I injured myself by falling down some stairs. I could not sit properly for three months. Finally, I decided to see my uncle, Steve Timmerman, who’s fortunately a massage therapist. After Steve corrected and relaxed my body, I felt more than renewed. I found myself intrigued on how to help others, who were in pain, through massage therapy. I furthered my education and graduated from Augusta School of Massage in Evans, GA of 2008. As a massage therapist, I am well-skilled in giving Swedish massage, Deep-Tissue, Prenatal, Hot Stone massage, Orthopedic therapy, Reflexology, and other massage techniques. I have received tremendous satisfaction working in a profession where I can contribute to the health and welfare of others. My work provides a unique privilege, in that I can go home feeling I’ve made an important difference in the lives of my clients. I think that makes being a massage therapists extremely rewarding. 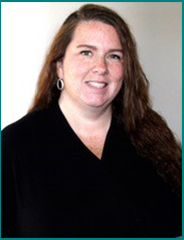 Jenefer is a massage therapist, health coach and yoga instructor. 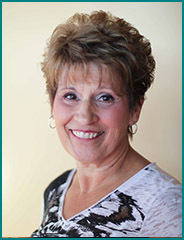 She has twenty years of experience in health and wellness. During her career she has worked with professional athletes, taught at several universities and teaches workshops for yoga instructors and massage therapists. 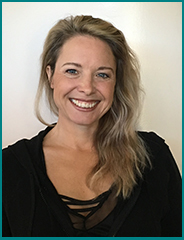 She is well versed in many body work modalities including structural integration therapy, deep tissue, myofascial release, reiki, thai massage, lymphatic drainage, reflexology, swedish and aromatherapy. She also does a truly wonderful hot stone and cold stone massage. 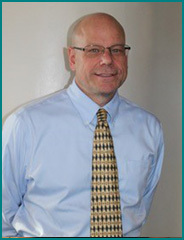 I have been a Corporate Accountant/Financial Analyst for 30 years and desired to start a business. The main reason I wanted to have my own business is to be involved with all aspects of running a business, which I really enjoy. I choose the salon and spa business because there is a good energy…..employees enjoy their work and the customers enjoy their visits and believed this type of business could really help improve peoples health and well being. Our objective is to consistently have a positive impact on employees, customers and everyone involved here at Moda Vita.